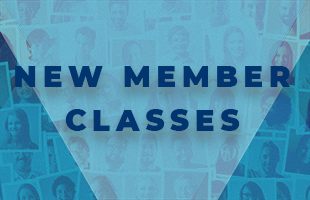 New Members Classes will be held Sundays, March 31 and April 7, immediately following worship. The classes are a great way to learn more about Central Congregational Church and meet members in leadership positions as well as other folks who are new to CCC. Please contact the church office and our office administrator, Linn Flint, to sign up. Speak with Pastor Rich or one of our Deacons for more information. Officially joining CCC is a great way to express your commitment to God and the church!